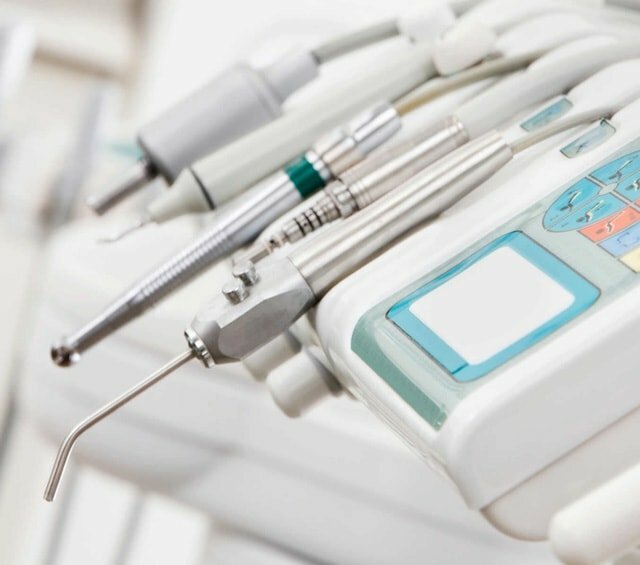 Whether you need thermoforming units, headlamps and loupe glasses or a completely outfitted first-aid case, you will find all of these high-quality dental devices and dental emergency products in this category. Find everything you need for thermoforming here, including powerful battery cauteries. Buy thermoforming sheets, thermoforming units and blocking-out wax conveniently online. 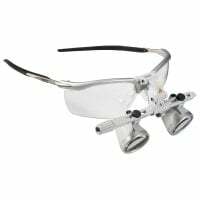 This category provides you with headlamps and loupes for delicate and difficult procedures that are carried out within the dental surgery. We have gathered a wide selection of emergency cases, first aid kits and defibrillators, so you can be equipped for emergencies in your dental surgery and during house calls. To monitor vital signs, you need equipment such as pulse oximeters, blood pressure monitors, stethoscopes and patient monitors. Select the right device for your needs, here. With us, you receive a large selection of acoustic and electronic stethoscopes from the world renowned brand Littmann, as well as the compatible accessories, at the best prices. An emergency can also happen within the dental surgery! Many dental treatments or surgical operations require the use of local anaesthesia or complete narcosis and the possibility of a negative reaction to these numbing agents should not be taken lightly. In order to keep you as well prepared as possible for such a situation, we offer you emergency equipment for the dentist, such as patient monitors, pulse oximeters, defibrillators and completely equipped first-aid cases. For treating smaller wounds in the dental practice, such as cuts or needlestick injuries, you will find the the proper dressing material and wound plasters. 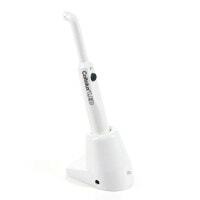 Whether you need eye rinse bottles, first-aid cases, dressing material or completely filled emergency kits, you will find a comprehensive selection of emergency equipment for the dental surgery, in this category. For monitoring or testing vitals during a treatment or emergency, you will need to have the proper devices. 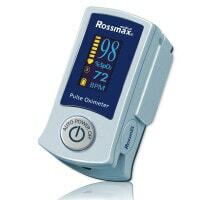 That is why we have assembled a selection of various pulse oximeters, sphygmomanometers, stethoscopes and patient monitors in this category. In order to ensure that you have enough light where stationary exam lights just cannot reach e.g. during surgical operations or in difficult to reach places, we offer you powerful headlamps and loupes. 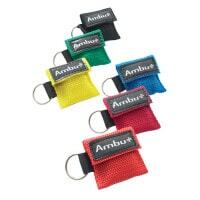 These are individually adjustable, ease your work and spare your eyes. Also found in this category are thermoforming units and accessories for creating bite trays, individual trays and cauterizers with rechargeable or standard batteries. 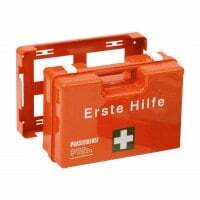 When it comes to dental devices, headlamps or emergency and dental first-aid cases, Praxisdienst-DENTAL is your reliable partner.